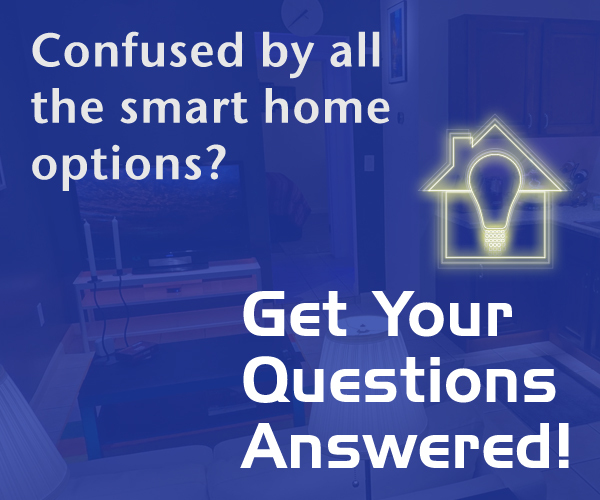 Got questions or issues with smart home & light stuff that are too challenging for email? Request a one-on-one video chat with Joe! Send an email to joe@smarterhomelife.com to setup a consulting session at the Smarter Home Life viewer discount rate of $49.99/hr. I have subscribed to your YOuTube channel and look forward to your postings. I was intrigued by the Philips Hue dimmer HUE Tap episode. Can you recommend, if it exists, a reading light I can mount on the ceiling with a similar dimmer/tap switch. I am looking for something that has a similar impact as the reading lights one encounters on a typical airline cabin. Of course the ceiling is quite higher, but a light that “pencils” down one side so it does not disturb my wife is my utopian solution.